Born in Salem, Maryland in 1834, John Fletcher Hurst first began studying theology as a student in Germany at the University of Halle and Heidelberg in 1856. Upon his return to the United States in 1857, Hurst took a job preaching on the Carlisle Circuit. Three years later he was ordained deacon in Irvington, New Jersey. In 1880 Hurst became a bishop of the Methodist Episcopal Church and settled down in Washington, D.C. shortly after. It was at this time that Hurst first proposed the creation of a Methodist University. In 1891 Bishop Hurst became the first chancellor of the new university, and two years later Congress formally established American University. 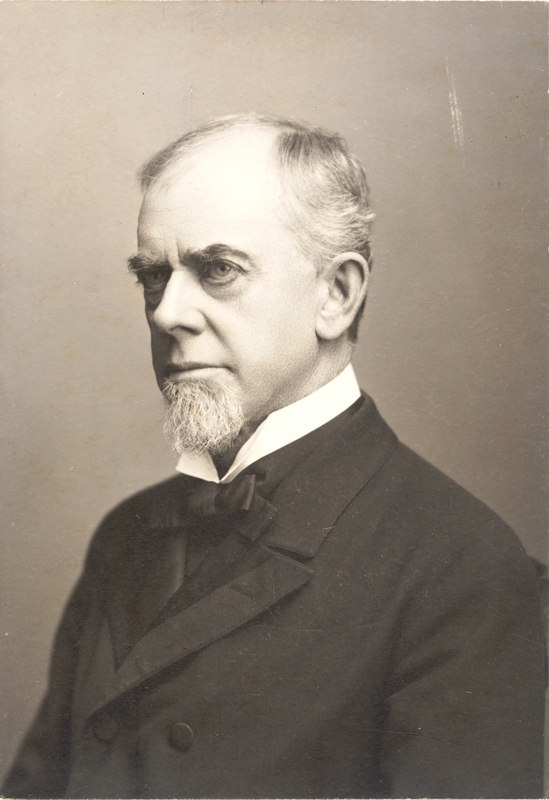 Hurst served as chancellor until December 1902 and died shortly thereafter in May 1903. Charles C. McCabe was born in Athens, Ohio on October 11, 1836. He attended Ohio Wesleyan University where he graduated with a bachelor’s degree in 1860. He was ordained deacon the same year in Gallipolis, Ohio, and in 1862 he was ordained Elder in Zanesville, Ohio. As the Civil War broke out across the nation, McCabe left home to join the Union Army. He became the chaplain of the 122nd Ohio Infantry on October 18, 1862. McCabe is best known for teaching his fellow prisoners-of-war at Libby Prison in Virginia the “Battle Hymn of the Republic.” He continued to popularize the song on his tours around the country speaking about his time in prison eventually acquring the nickname “Singing Chaplain.” McCabe was elected chancellor of American University in December 1902 and was very active as a fundraiser for the school. He fell ill and passed away in December 1906 on a fundraising trip for American University. Franklin Hamilton was born on August 9, 1866 in Pleasant Valley, Ohio. The son of a minister, Hamilton earned his PhD. in Sacred Theology in 1899 from Boston University. He travelled in Europe and studied in Berlin and Paris following his graduation. 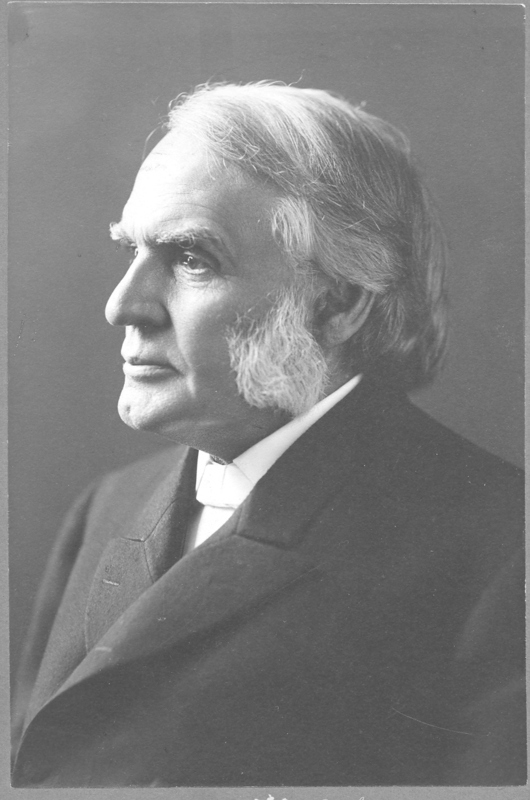 Hamilton first worked as a pastor in Boston in 1891, before becoming a missionary. In 1907, he was elected Chancellor of American University. Hamilton continued to serve in this position until he was elected to the Episcopacy in 1916. He retained residency as Bishop in Pittsburg, Pennsylvania, and died in 1918. Born in Weston, Virginia on March 18, 1845, John William Hamilton was the older brother of Franklin Hamilton. After gaining a teaching position of the age of fifteen, Hamilton briefly served in the Union Army during the Civil War. Hamilton gained a bachelor’s degree from Boston University School of Theology. First ordained deacon in 1868 and later ordained Elder in 1870, Hamilton was pastor of a number of congregations across Massachusetts from 1868 to 1892. He was elected corresponding secretary of the Freedman’s Aid and Southern Education Society, and became involved in the temperance movement, and advocated for equal rights for African Americans and women. In 1900, Hamilton was elected to the episcopacy and became bishop in San Francisco. 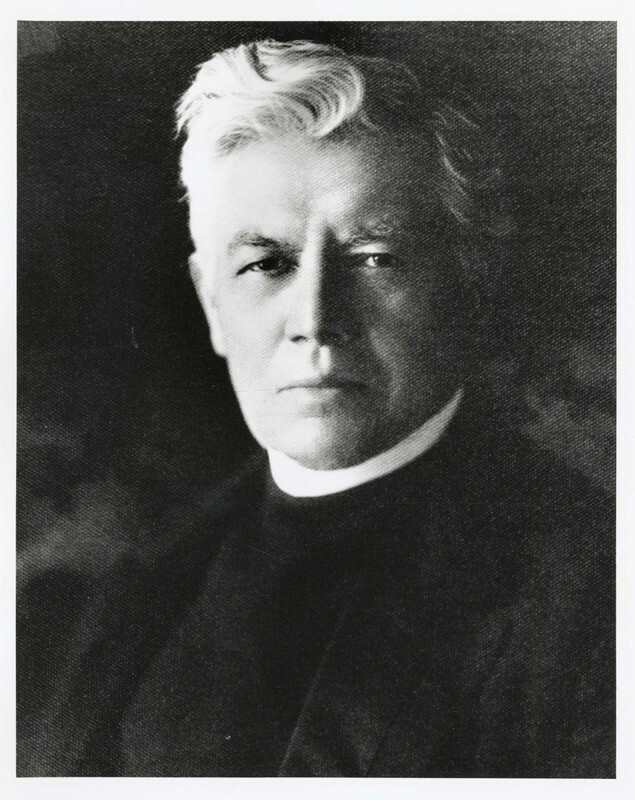 In 1908, he moved back to Boston, where he served as a bishop until 1916, when he took up the chancellorship of American University after his brother resigned. During his time at AU, he expanded the academic programs and raised money for campus projects. 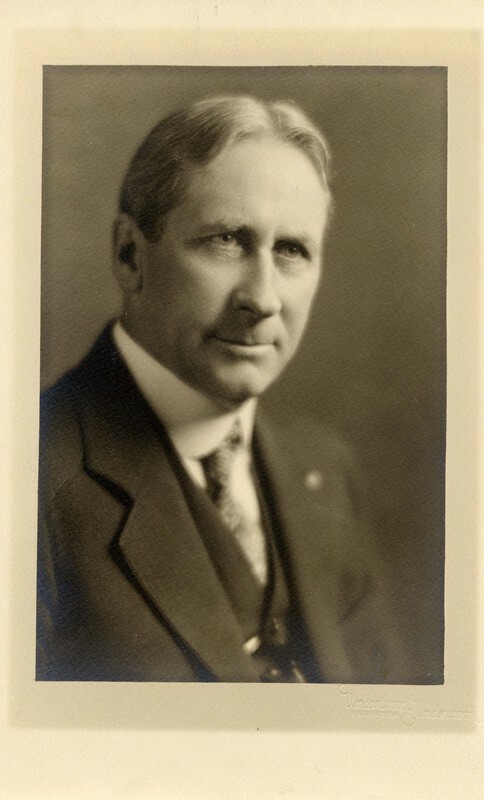 In 1922, he was elected Chancellor Emeritus. Hamilton died in July 1934. 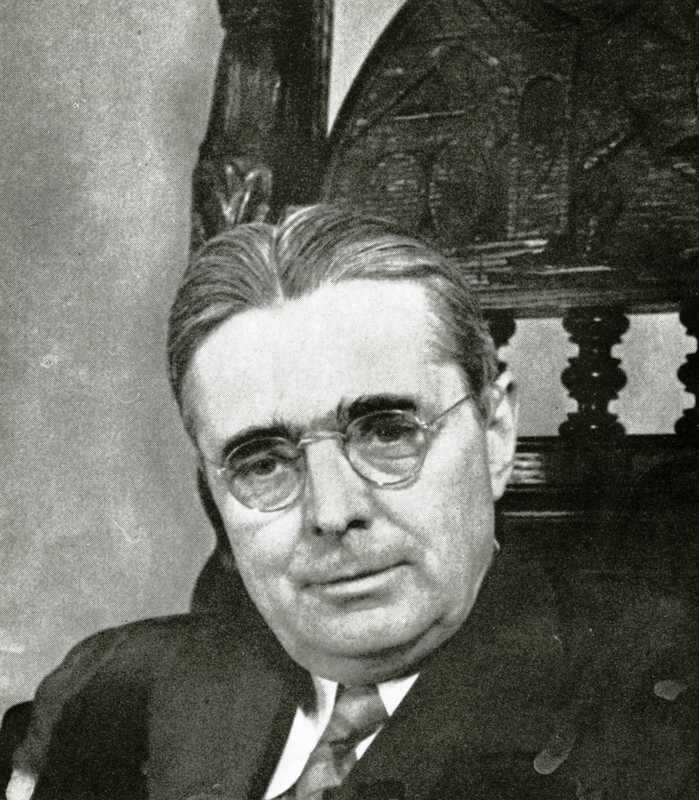 Lucius C. Clark served as chancellor of American University from 1922 to 1932. He was born on June 4, 1869 in Grundy County, Iowa. He was ordained a minister in 1893 after graduating from Cornell College,and worked for the Methodist Church in Iowa until 1913. In that year, he moved to Washington, D.C. to become pastor of the Hamline Methodist Church. 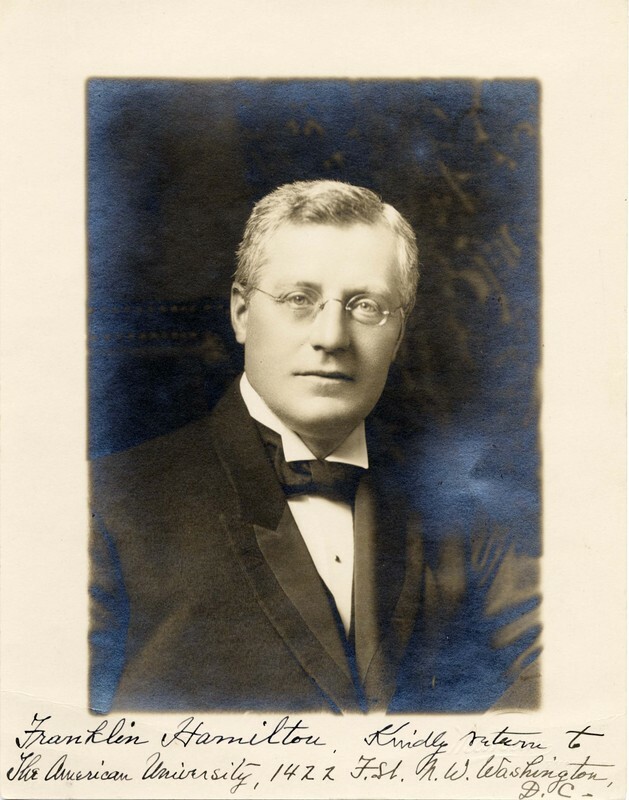 His next position was Executive Secretary of the Washington Federation of Churches (1920-1922). Clark also served as Dean of the Graduate School and Director of the School of Public Affairs. He retired in 1934, and died in March 1949. Joseph M. M. Gray (1877-1957) was a Methodist minister. He received an A.B. from Dickinson Seminary, a B.D. from Drew Theological Seminary, a D.D. from Baker University, and a S.T.D. from Dickinson College. While participating in the church division of the Red Cross during World War I, he survived a torpedo attack off the coast of England. Gray wrote several books on history and religion including Prophets of the Soul (1936). At Gray's inauguration ceremony, American University launched its School of Public Affairs. American University's Hall of Nations program was established during his Chancellorship. He died in 1957.